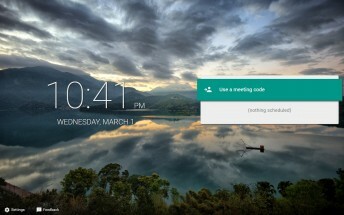 Google has launched Meet, a new service for businesses that will allow users to have meetings online. 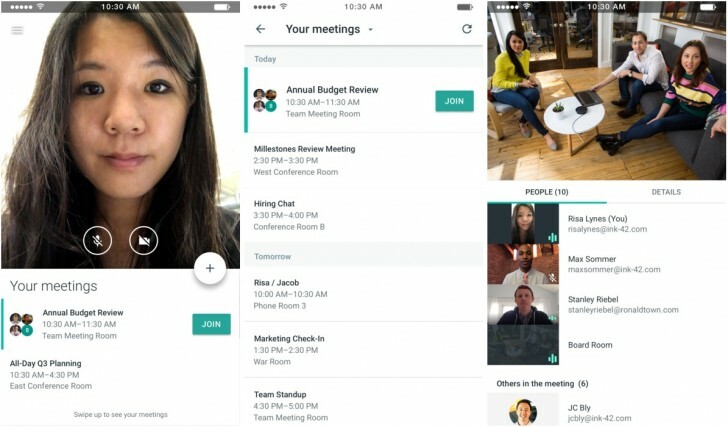 While it does sound similar to what Hangouts does this is more geared towards business users and has a limited set of functionalities. Meet will let you start or join an existing meeting using the website or the Android or iOS app. You can start a meeting by creating a code and then anyone with that code can join in. You can also schedule meetings for later. The meetings are done over either video, which can be up to 720p in resolution, or audio. With video, you will see the person talking at the top of the screen with the list of other members below. G Suite Enterprise Edition customers will also have dial-in numbers available. Google is yet to officially announce Meet. The website is now accessible but cannot be used. The mobile apps are yet to appear on their respective stores.